HomeFr Doyle’s 100th anniversary is in 2 days – what will YOU do??? 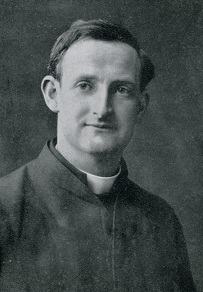 Fr Doyle’s 100th anniversary is in 2 days – what will YOU do??? 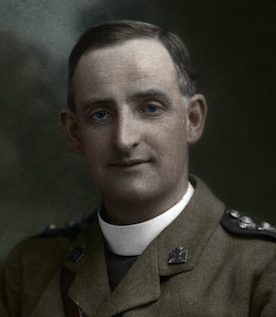 Fr Doyle’s 100th anniversary is in two days time – August 16. It is an excellent time to tell people about his life and his message. I always find that people – even if they have little or no faith or interest in religion – are amazed at his life and his heroism when they first encounter him. 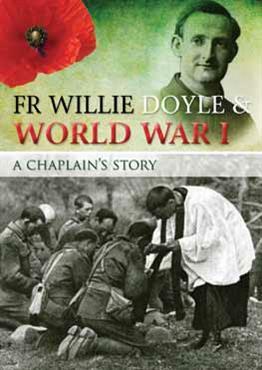 Introducing people to the example of Fr Doyle is a useful act of apostolate. 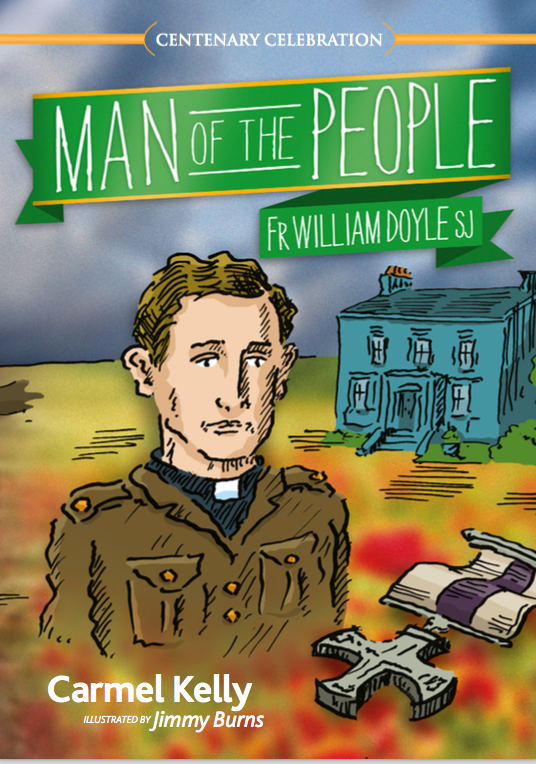 Perhaps it would be good to take the opportunity of his anniversary to tell people about Fr Doyle? Perhaps his example has enriched your life in some way? There’s no better way to thank him than by telling others about him. You could refer people to this site – talk to them, email them, or put a note about it on Facebook or twitter or some other social network. Have you told your local priest about Fr Doyle? Or if you are in a prayer group, have you told them? 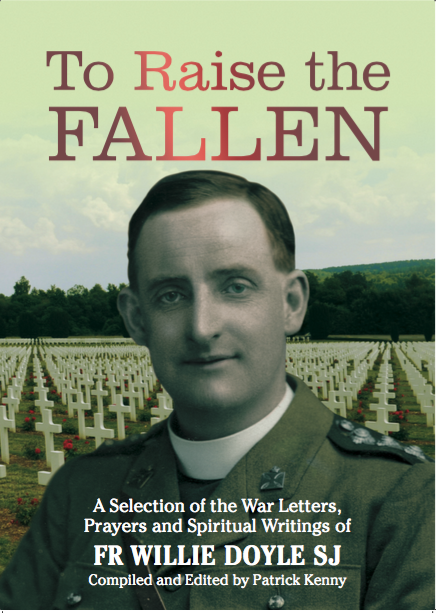 Have you read any of the books about Fr Doyle? 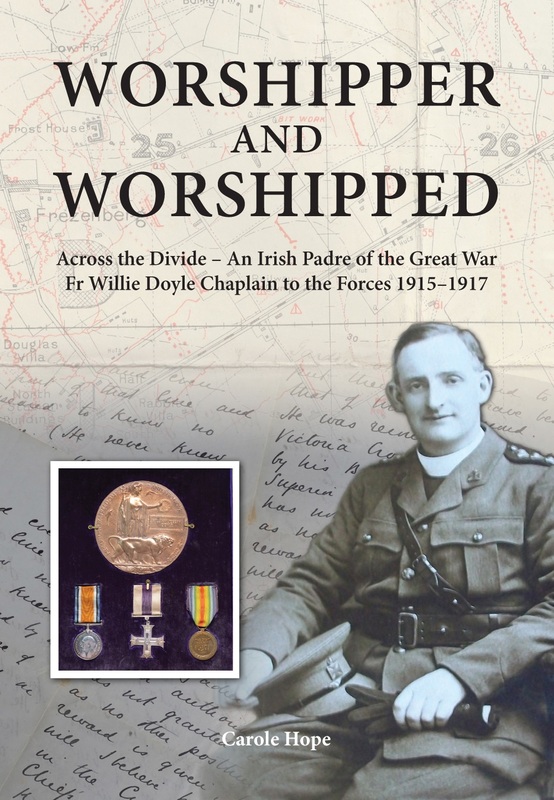 The classic and original O’Rahilly biography, or Carole Hope’s Worshiper and Worshipped, or the Catholic Truth Society booklet by K.V. Turley? This CTS booklet has the great advantage of being relatively cheap to buy – you can buy a bundle and distribute them! 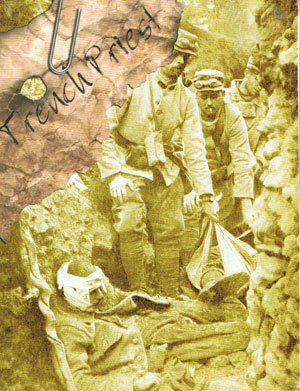 Or perhaps my own recent effort To Raise the Fallen? The more people who buy it now, the greater visibility it will have in shops. Links to all of these are available in the right hand column (if you read this on a smart phone the column may not be there, but will be if you read it on a computer). Almost all of us can find something to do to make Fr Doyle more well known over these next two days! Thank you for all you are doing to make this holy priest known–to the greater flory of God! That is…of course, to the greater GLORY of God! (humility, humility, humility….). God bless you!